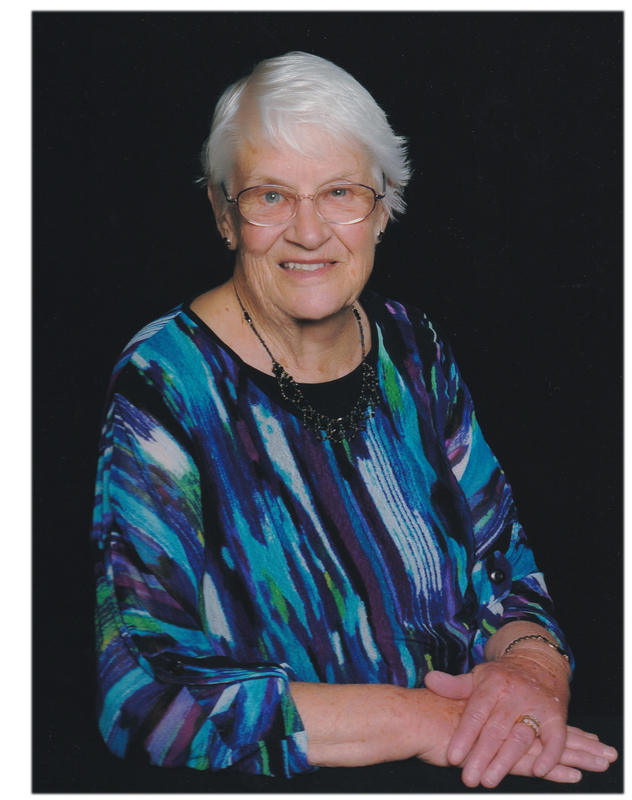 Passed away peacefully at Possum Bourne - Ryman Village, Pukekohe on 9th January 2019, aged 89 years. Dearly loved wife of the late Douglas. Loved mother, mother-in-law, Nana, Great Nana of Pamela (deceased 1972), Garth and Lynda, Daniel and Feona, Lara, Mark, Cleo, Isla, Esmae and Frankie, Juliette, Ross and Blair. Greatly loved and dearly missed. Many thanks to the staff at Ryman's for their wonderful care of Pauline.